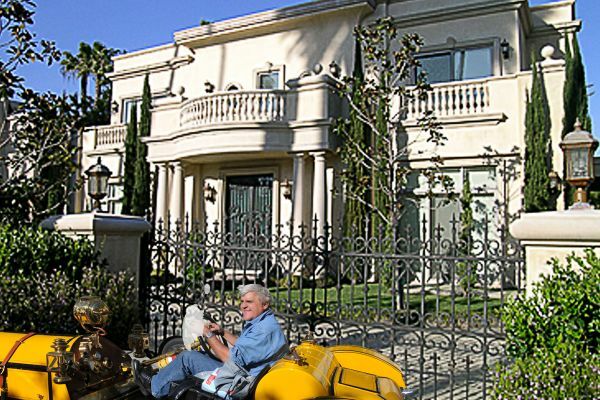 See stunning celebrity homes and luxurious estates as well has Hollywood landmarks with Starline Tours. Your adventure starts at the world famous Chinese Theatre, visit Rodeo Dr., then go to the international Farmers Market. 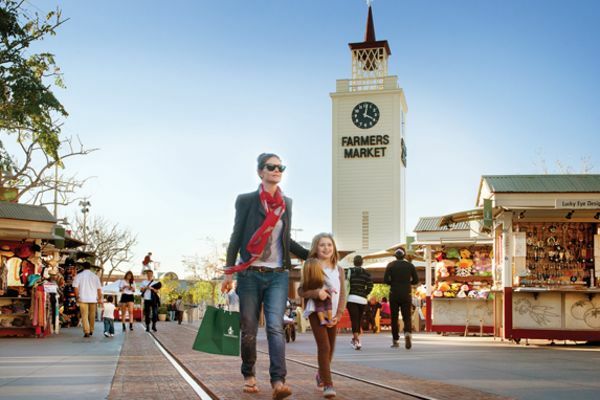 Experience the Celebrity Homes Tour with extra time spent touring Hollywood, Beverly Hills and Century City, ending with a stop at the world-famous Original Farmers’ Market and The Grove. Your LA adventure starts at the world famous Chinese Theatre on Hollywood Blvd, where hand & foot prints of movie stars are out for display and the Walk of Fame lines the street with the names of legendary celebrities. After roaming through Hollywood, you’ll make your way to the exclusive neighborhoods of Beverly Hills. Your Beverly Hills escapade continues on Rodeo District, the world’s most elite fashion district where you’ll cruise by glamorous shops that include Gucci, Prada, Louis Vuitton, Tiffany’s and Bijan-the world’s most exclusive store. Keep your eyes out for the elegant Beverly Wilshire Hotel featured in “Pretty Woman”. Make sure you’re camera ready… you never know what celebrity you might see shopping and dining. After Beverly Hills you will have the chance to travel around Century City (home to Fox Studios) and along Melrose Ave (with its hip and trendy stores). Then, as you approach lunchtime, you’ll find yourself at the Original Farmer’s Market – LA’s largest and favorite open-air market – founded in 1934. Here you will also find The Grove, with its charming “Main Street” where you’ll find a worldwide variety of gourmet restaurants and cafés to dine at along with a boastful selection of shops filled with the latest fashions and wares that will make you want to shop ‘til you drop. 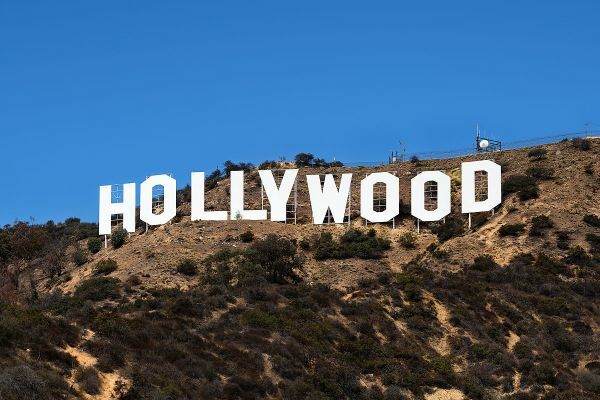 If you only have a half day of fun but want a full LA experience, then the Hollywood City Tour & Movie Stars’ Homes tour is the perfect tour combination for you. Book your celebrity adventure online today!